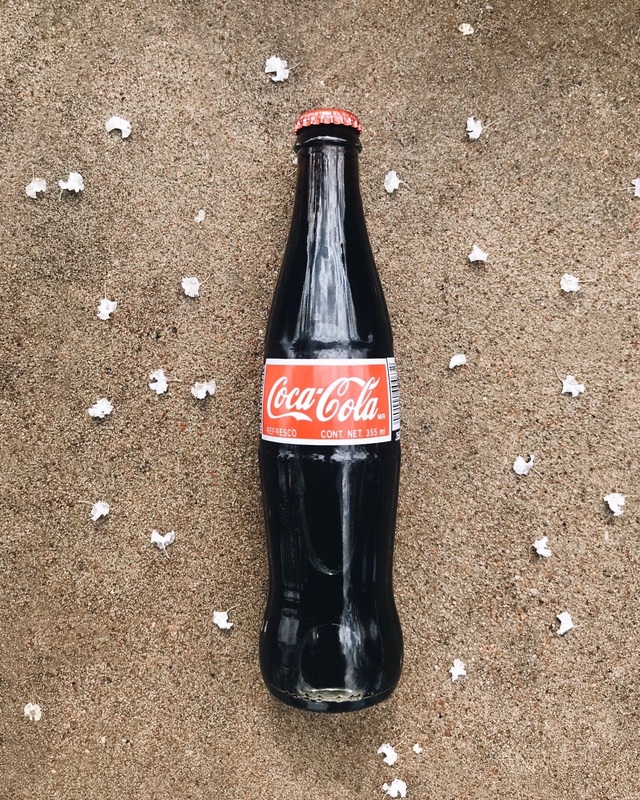 Everyone knows that Mexican Coke is the best of the best-- the authentic sugar makes a world of difference [bye-bye high fructose corn syrup]. And there's just something special about drinking a Coke out of a glass bottle, right? 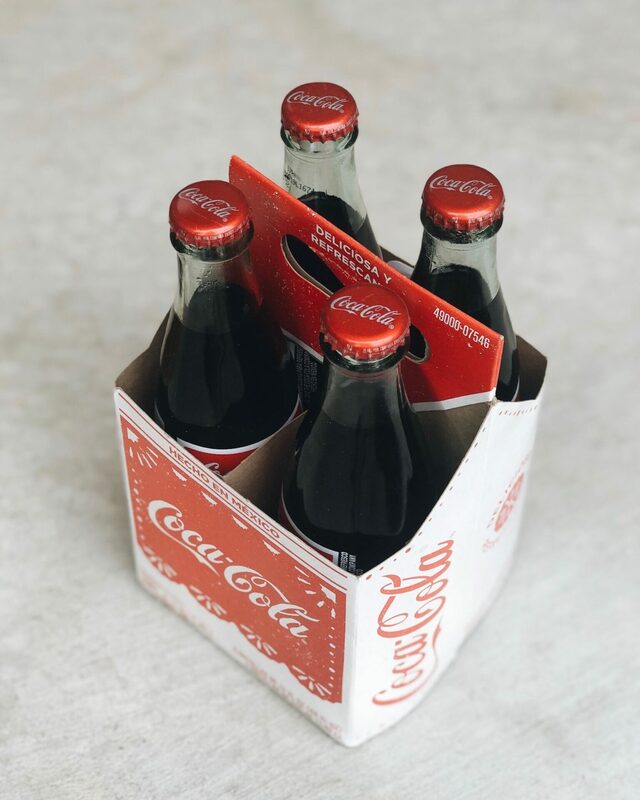 Grab one of these festive 4-packs to share with friends or enjoy on-the-go.